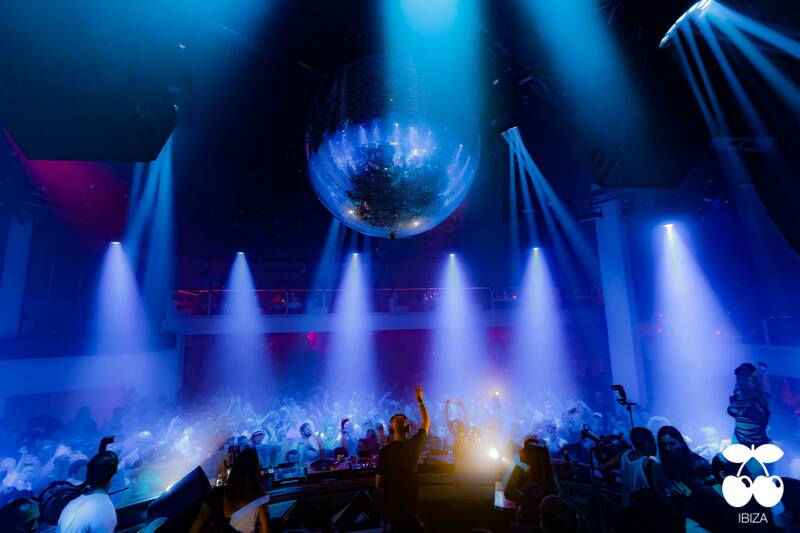 Cocoon goes to Pacha Ibiza! After 18 seasons in Amnesia, Cocoon Ibiza starts a new chapter at the iconic Pacha every Wednesday night from 30th May until 3rd October. The lineup will be announced soon but you can expect the best underground music by 5-star DJs and, obviously, the Cocoon leader Sven Väth. Stay tuned, tickets will be on sale soon!